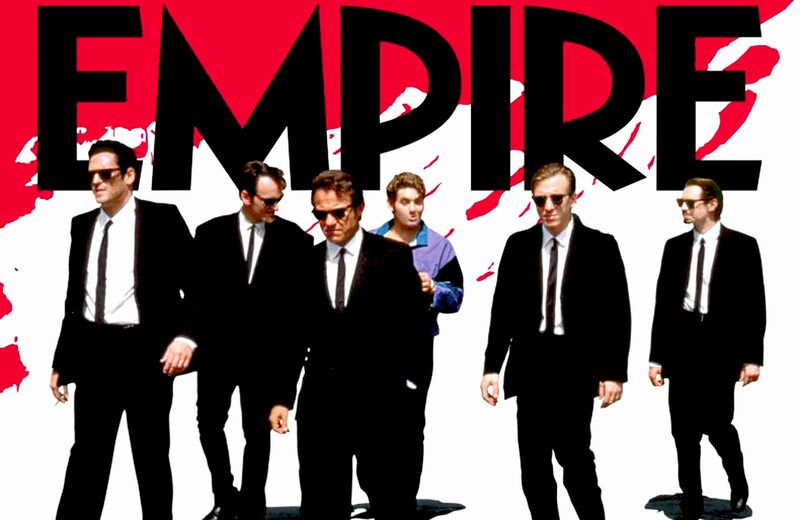 Empire Magazine pays tribute to the 25th anniversary of Reservoir Dogs. 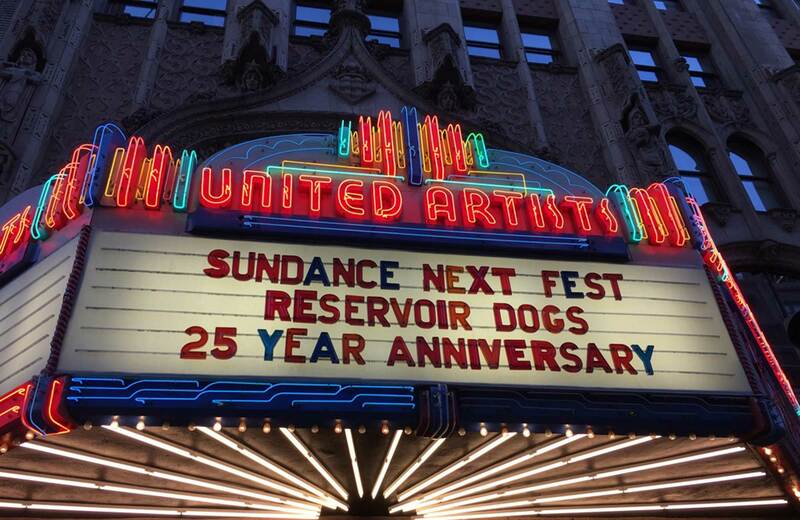 The Sundance Institute honors Quentin Tarantino at a special Reservoir Dogs 25th anniversary event at the beautiful Theatre at Ace Hotel in Los Angeles. 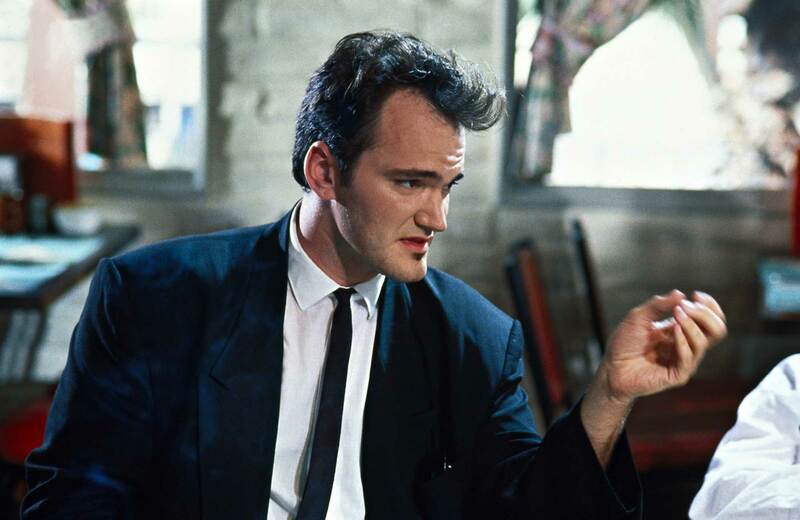 Quentin Tarantino will receive the Sundance Institute’s Vanguard Leadership Award at a very special 25th anniversary screening of Reservoir Dogs. 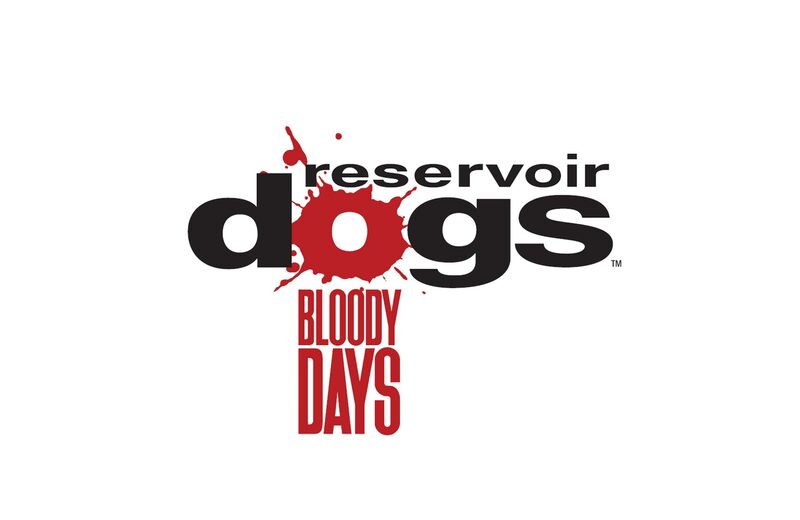 Sundance Next Fest presents Quentin Tarantino with the Leadership Vanguard Award and hosts a special 25th anniversary screening of Reservoir Dogs. 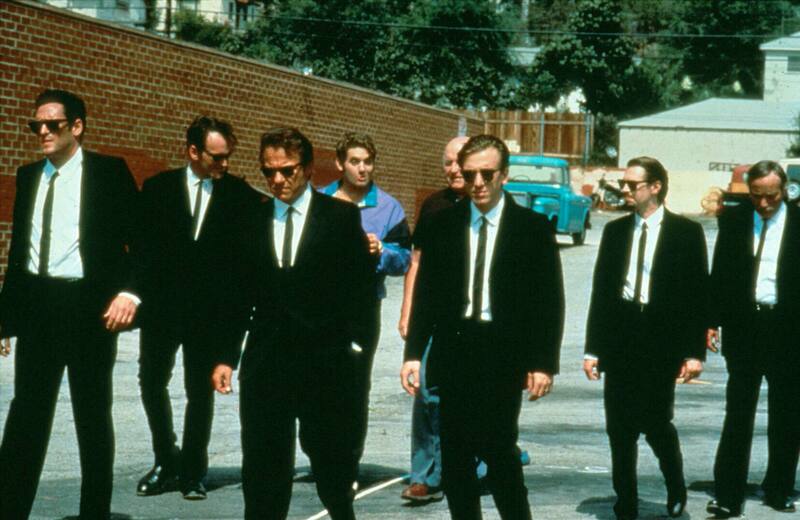 A new video game puts you in the Reservoir Dogs' shoes. 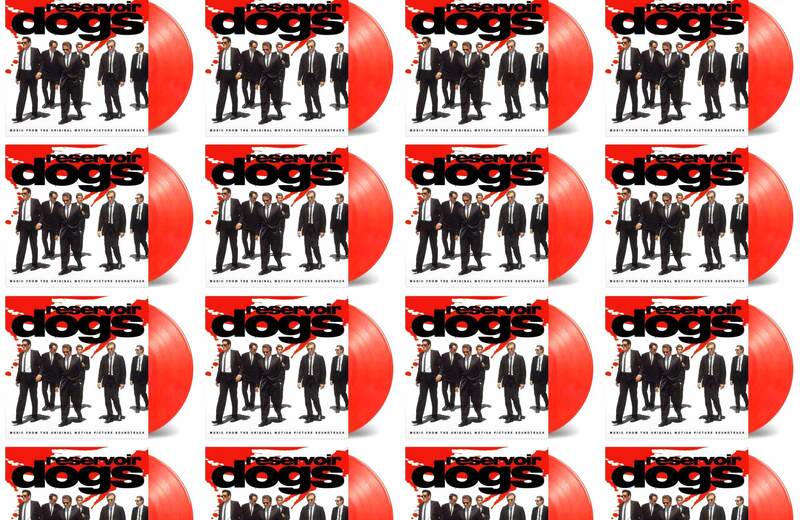 Music On Vinyl celebrates the 25th anniversary of Reservoir Dogs with a limited edition audiophile reissue.